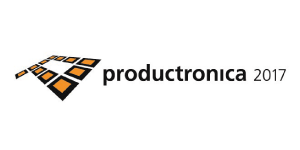 SMH Technologies will be attending Productronica. At Productronica, you will find future technologies, industry trends, growth markets. Investment decision-makers, industry experts, from around the world. At the right time and the right place. Only at the World’s Leading Trade Fair for Electronics Development and Production. For a FlashRunner 2.0 Demonstration please contact us.